Samuel J. Fell – Rhythms Magazine. 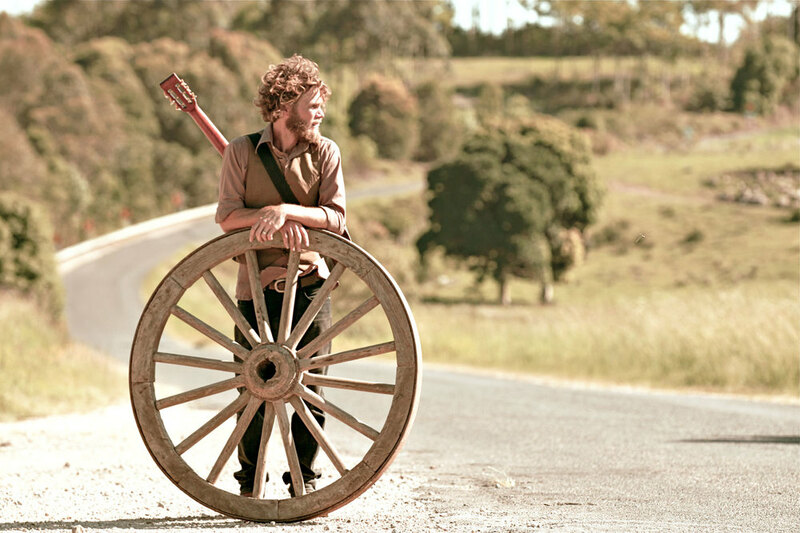 Byron Bay based artist Dan Hannaford has opened Australian tour shows for the likes of Charlie Musselwhite, Donavon Frankenreiter, Charlie Parr and Australia's own Tex Perkins, Ash Grunwald and The Black Sorrows. May 2015 saw Dan Hannaford release his debut studio album "I Cried Bullets" recorded in Los Angeles. Lead single 'Lay Down Your Guns' had the accompanying film clip selected to premiere at Byron Bay's 2015 International Film Festival. Dan’s first independent album Rust and Dust (2012) was recorded at the Hannaford family's heritage fishing shack ‘Hannarock’, in Red Rock on the NSW North Coast with blues/folk musician and producer Mike McCarthy. It featured as album of the week on ABC Radio and their collaboration single ‘I’ve Gone Fishing’ received major airplay on ABC Radio’s fishing show, The Big Fish. Dan Hannaford’s musical career began when he played on a Channel [V] broadcast showcase in 2009 where he was spotted by record industry legend Seymour Stein who requested a demo. This led to the recording of the ‘Bootleg’ EP / demo in 2010. Since then Hannaford has graced hundreds of stages all around Australia including performances at Falls Festival in Byron Bay, Australian Blues Music Festival in Goulburn, National Folk Festival in Canberra, Gympie Music Muster and Tamworth Country Music Festival. He's also showcased his talent at the iconic Byron Bay Blues Festival being named on the bill alongside John Fogerty, Cold Chisel and Crosby Stills & Nash with his single ‘Deeper Water’ included on the Bluesfest 2012 compilation album.